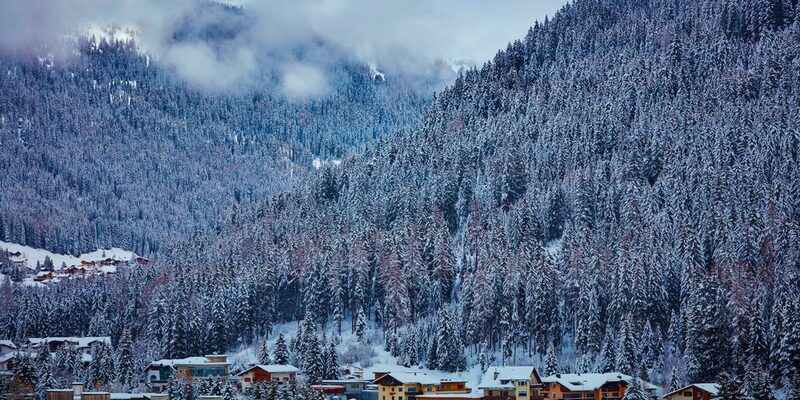 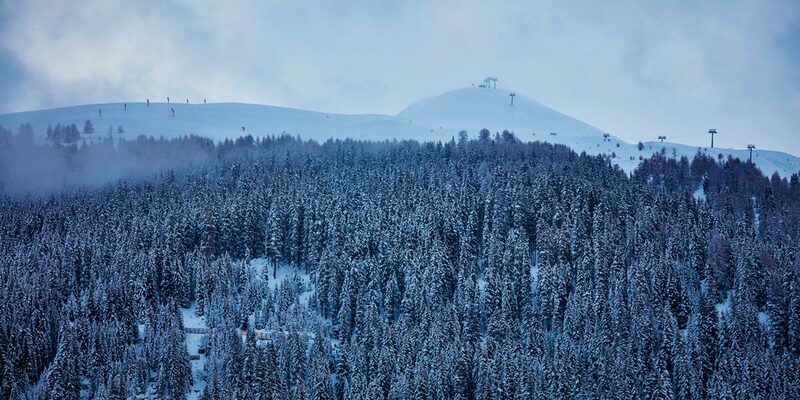 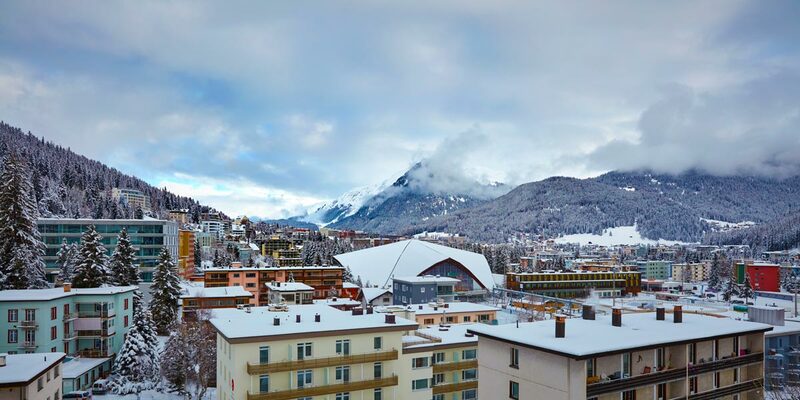 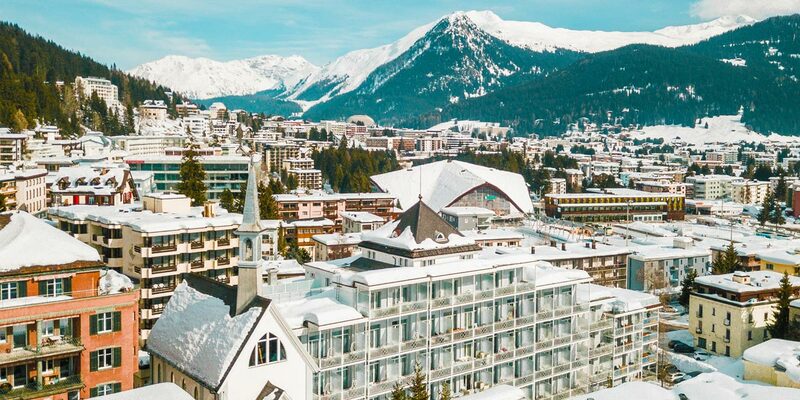 Step outside and enjoy magnificent views of Davos. 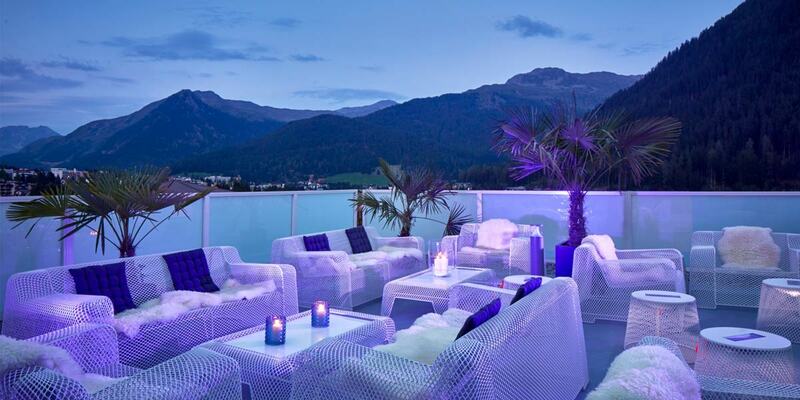 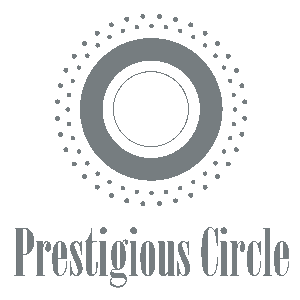 The only terrace with 360° views over Davos provides refreshing drinks for sunseekers, both in winter and summer. 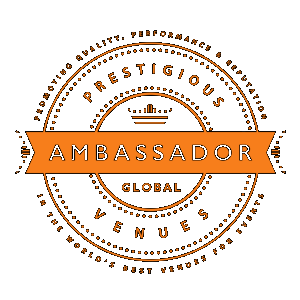 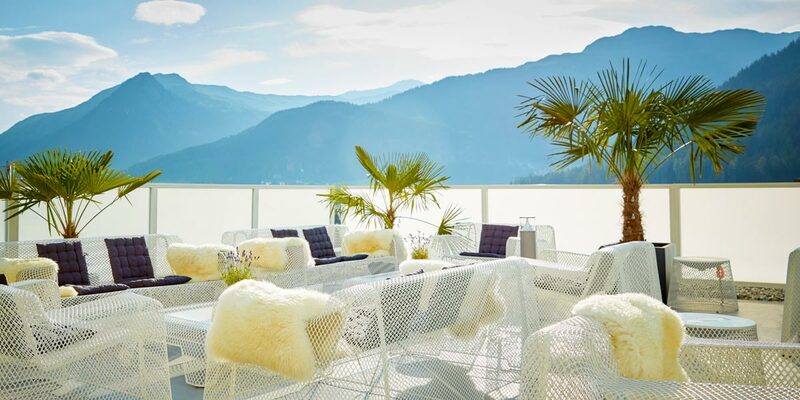 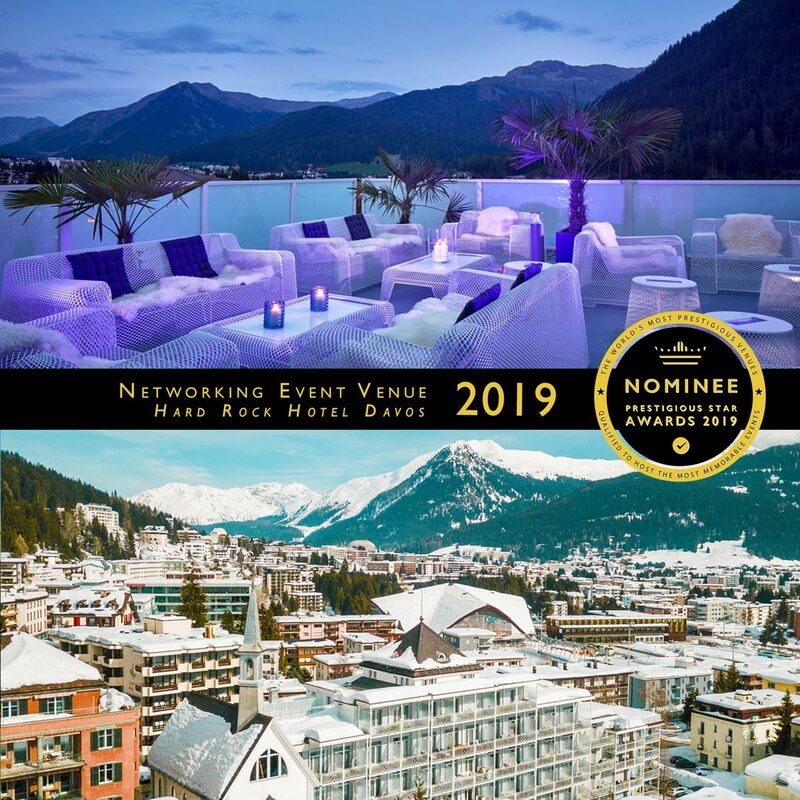 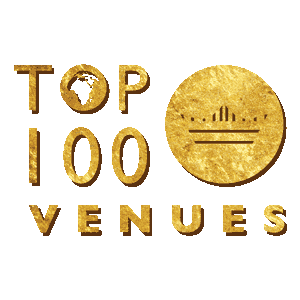 This astonishing rooftop terrace venue is the perfect place to gather clients and colleagues while enjoying a drink surrounded by magical mountain scenery.